Is Amazon Trying to Take Over Your Smart Home? 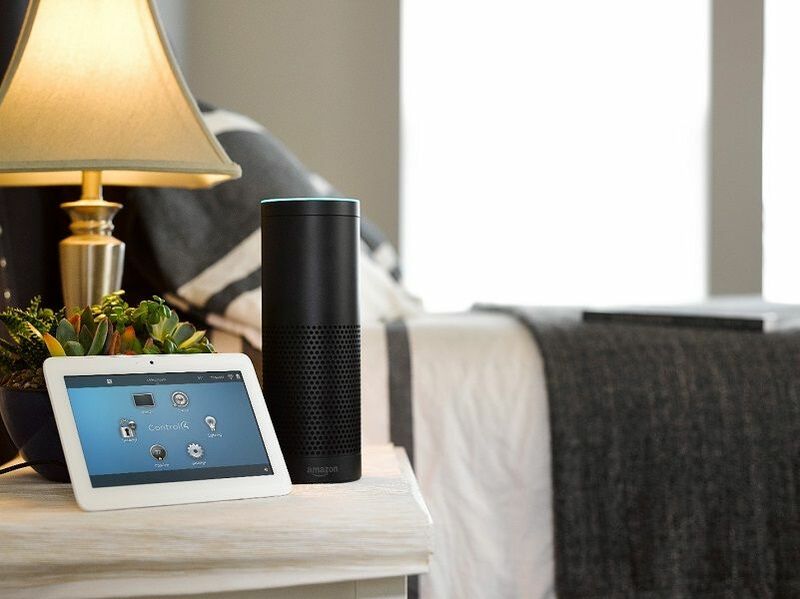 How Will the New Echo Plus Affect Your Control4 Home Automation System? It seems like every day we’re seeing a new smart home upgrade coming down the pipeline. Recently, Amazon announced the release of their newest device, the Echo Plus. What makes this piece of hardware so significant? Amazon claims it’s a new smart home hub. If that’s true, it could be poised to replace the Control4 home automation system in your Phoenix, AZ property. But is it time to panic just yet? Maybe not. Find out why here. 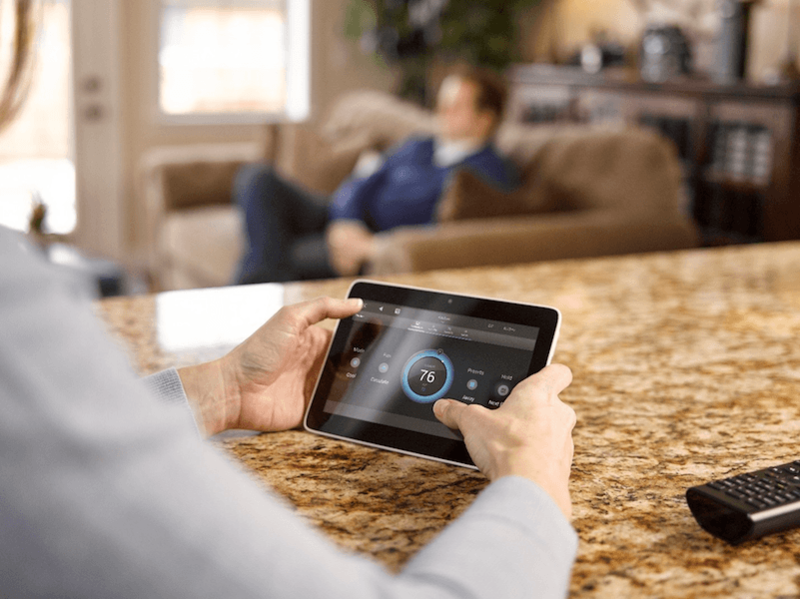 When researching smart home technology, you’ve probably come across a number of notable brands. One of the most popular and common is Control4. Why? Because it offers plenty of unique, customizable features that make using your smart home easy and fun. In this blog, we’ll show you why you should consider investing in a Control4 home automation system for your Phoenix, AZ property. Read on for more!